We provide access to land, how-to education, free seeds and plants, tool lending, a networking hub and more so that all community members can have access to fresh healthy food through gardening opportunities. 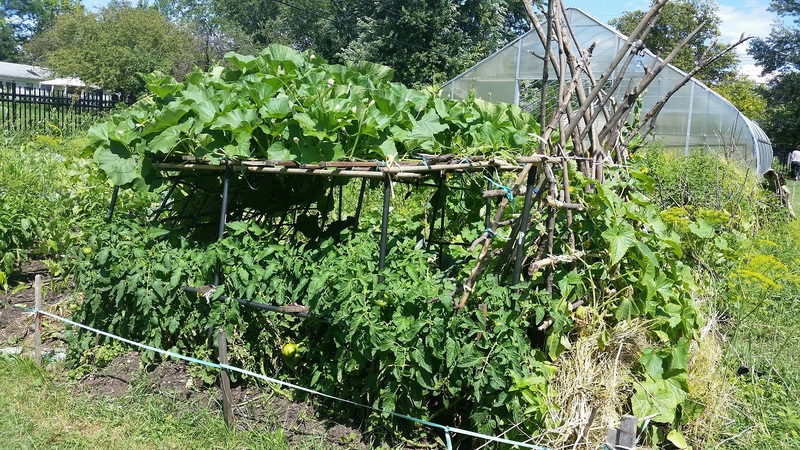 We support a network of nearly 115 community gardens and 500 home gardens, helping to feed more than 8,000 people. 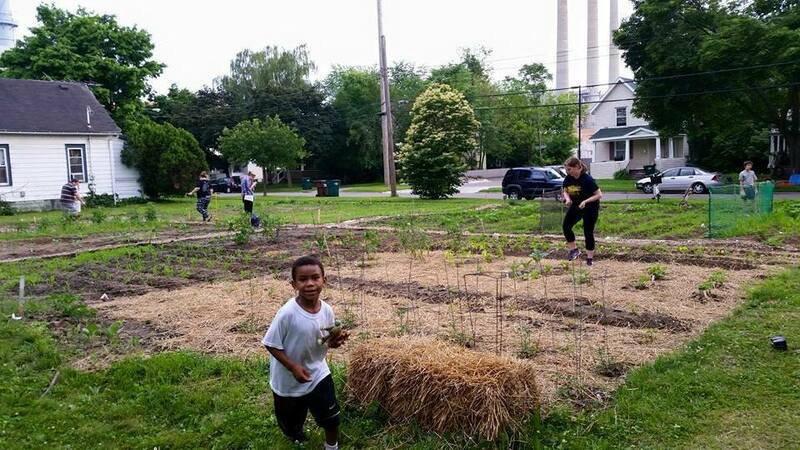 Some of our community gardens serve large refugee populations, others integrate school curricula, some are for donation, and others still are simply neighborhood gathering spaces to grow a stronger community. We would love to have you join us! Learn more under the tabs to the left. Contact us at (517) 853-7809 or gardenproject@greaterlansingfoodbank.org. The most current Garden Notes newsletter is here! Click the tab below for the electronic version. 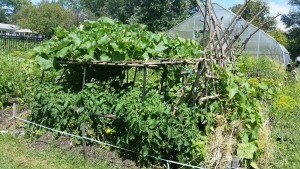 If you wind up with extra veggies, or would simply like to grow for donation, please consider participating in our Grow-A-Row Program and donate to a local pantry. Follow the link for a listing of agencies that can accept on-site donations of fresh produce, and some advice on which items are in highest demand.